Hyatt Windward Point, Week 3, Unit 5221. Motivated Seller. 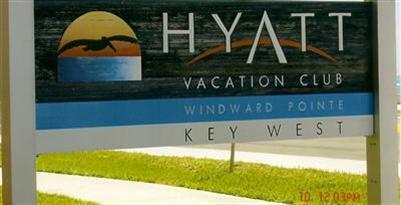 I am interested in 3675 Roosevelt Blvd., Wk 3, 5221, KEY WEST, FL 33040.